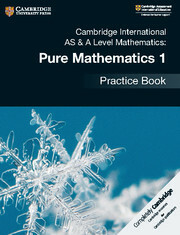 The coursebook provides clear explanations and practice exercises to help students master maths skills. 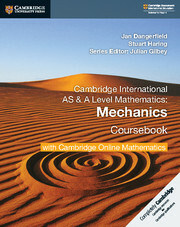 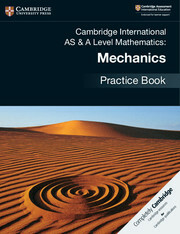 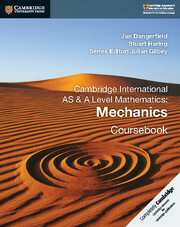 This edition comes with a subscription to the Mechanics Cambridge Online Mathematics component. With all of the materials found within the coursebook, including answers, Cambridge Online Mathematics offers students the facility to demonstrate their working, as well as opportunities for self-assessment, and allows teachers to set classroom and homework exercises to individual students or entire classes, with the ability to track progress. 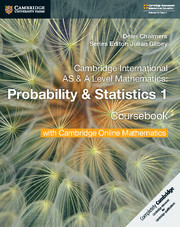 The online resource requires internet access. 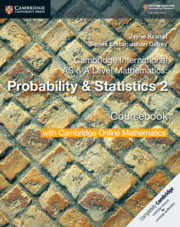 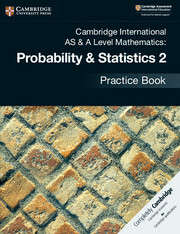 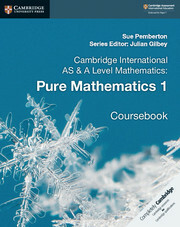 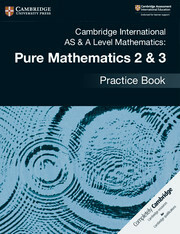 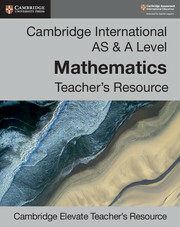 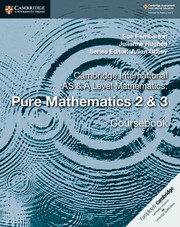 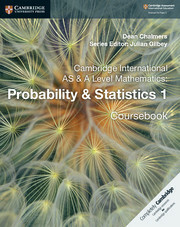 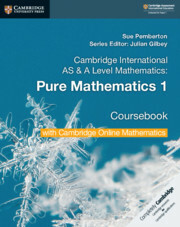 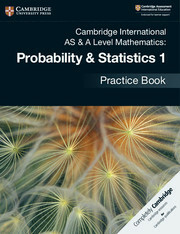 For more information on how to use Cambridge Online Mathematics, please see inside the front cover.